As a blogger I am always working on a laptop. Finding a good laptop stand is a challenge. Then, finding one that does not destroy the design look of your home is another challenge in and of itself. The “Parsons” model here is worth a look if you are shopping for a laptop stand. 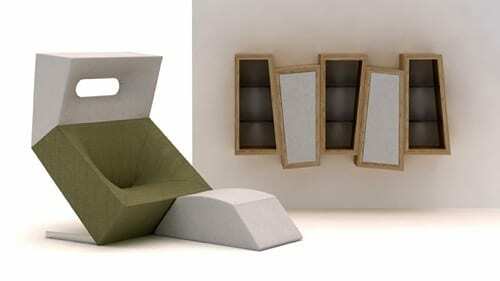 It is a simple design in an 18″ square with legs that can be scooted underneath a chair. I like it since it looks like a nice accent table and not just a “computing device”. There are 12 different color options available where you can change the look of the table top. I would caution you regarding how big your laptop is. If you have a very large model, make sure that the fit will be good with an 18″ square. As a test you can cut out a square using foam board or cardboard and place your laptop on it to test how it shapes up on this size format. Price: $309.